The mission of the Charles River Dressage Association is to provide affordable quality dressage schooling shows, clinics, educational lectures and sponsorships to its members and local community. 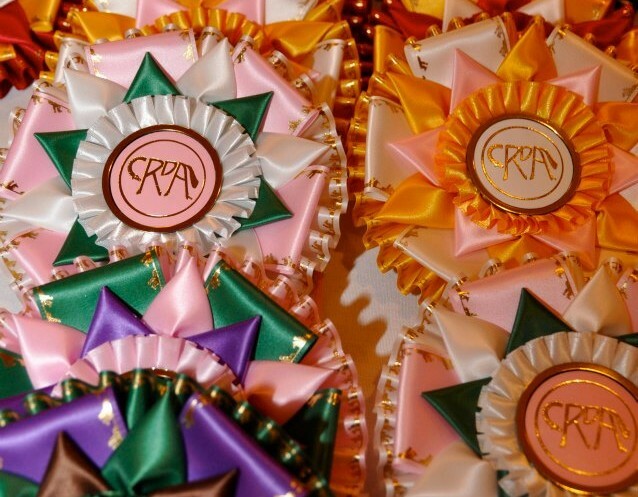 In addition CRDA strives to offer a friendly casual forum in which riders can compete and gain knowledge about the art/sport of dressage. Visit our main site at www.crdressage.org for membership information, events, clinics and entry forms.